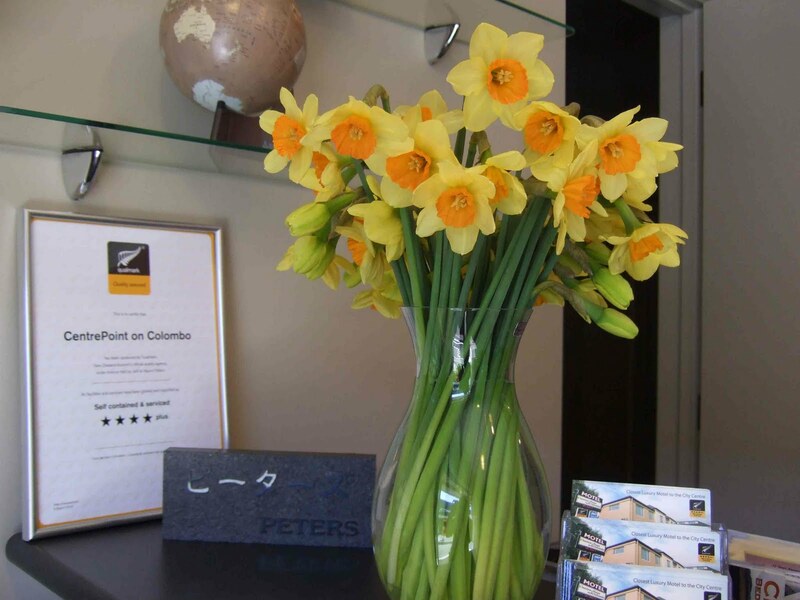 Christchurch - From CentrePoint on Colombo Motel: Spring is on Christchurch’s doorstep – and so it’s daffodil time! Spring is on Christchurch’s doorstep – and so it’s daffodil time! Once again this year we have Cancer Society Daffodil Day daffodils on our office counter. 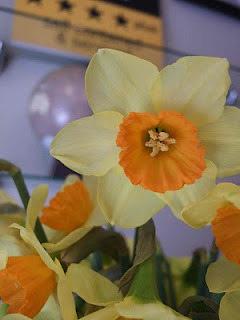 Daffodil day is on 27 September. 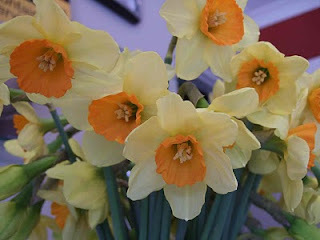 Daffodil Day is a fund raising event to help Cancer sufferers and promote cures for cancer. Business and individuals who make donations are thanked by a lovely bunch of daffodils. 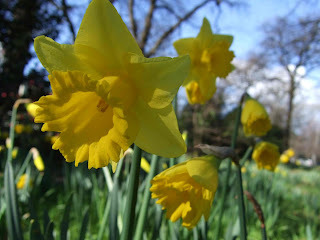 And..... 2 days ago we went for a walk to Hagley Park and were able to confirm that the yellow carpet will soon be with us!